Surdex produces natural color and near infrared digital orthophotography from aerial imagery acquired by either our digital frame or digital “pushbroom” sensors. These high resolution digital images of surface features in their geometrically-corrected, true-map positions eliminate inaccuracies inherent in simple rectified photographs. Resolutions can be as refined as 3” GSD to 1-meter GSD. 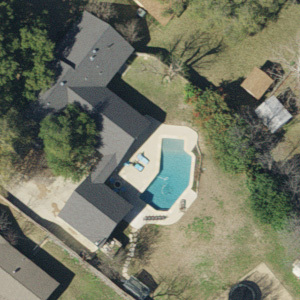 Surdex has a long history in Texas of providing aerial digital orthoimagery acquisition and processing.